12 people are looking at this product right now. Simply Download the free Application from the Google Play Store using the link at the bottom of this page. 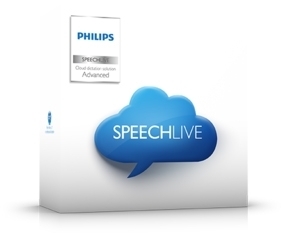 Dictate, annotate and send. 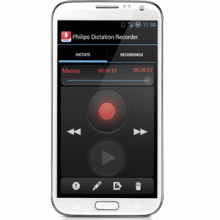 Olympus dictation for Android is a beautifully simple recording app for making dictations on the go. 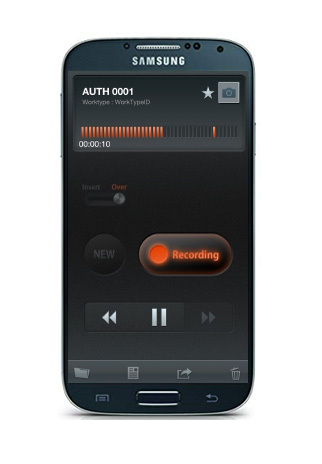 This free version of the Olympus Dictation App will not allow for playback on any Olympus Transcription kit due to its recording file format of M4A. Olympus Dictation Delivery Service (ODDS) is a charged service by Olympus Imaging Corp. A license must be purchased to become connected with ODDS. 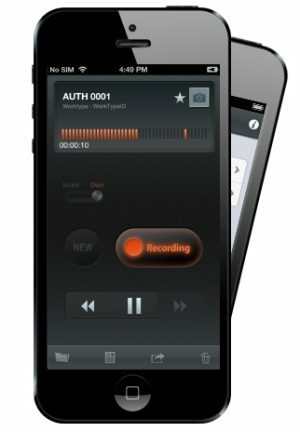 Simply Click on the Link below to Download this Free Dictation App. Cloud Based Solution, without the sky high price!